Instructional videos from KaiNexus presented by Mark Graban and Dr. Gregory Jacobson. The focus of these videos is "kaizen," continuous improvement, Lean, and innovation for organizations in any industry. Gregory Jacobson, MD, from KaiNexus, presents tips and ideas about improvement principles based on Lean and kaizen. This video discusses the need to look at data and use data to validate improvements. KaiNexus makes improvement happen through a web-based software platform that helps you manage innovation and improvement efforts. 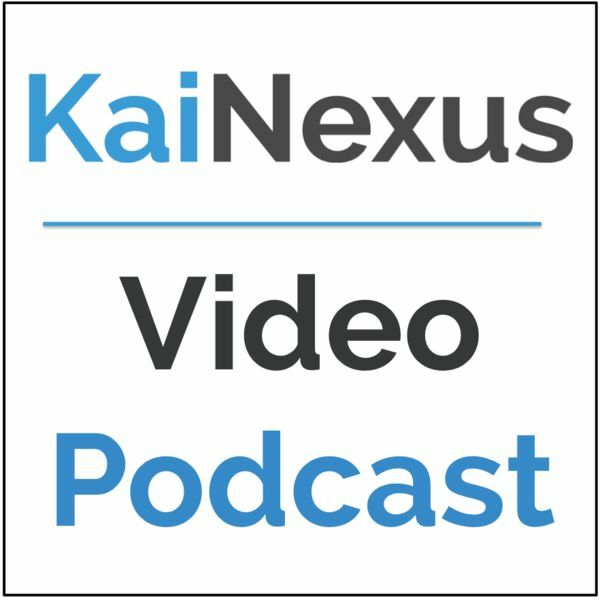 More videos will come in this series, so please subscribe to the KaiNexus YouTube channel.